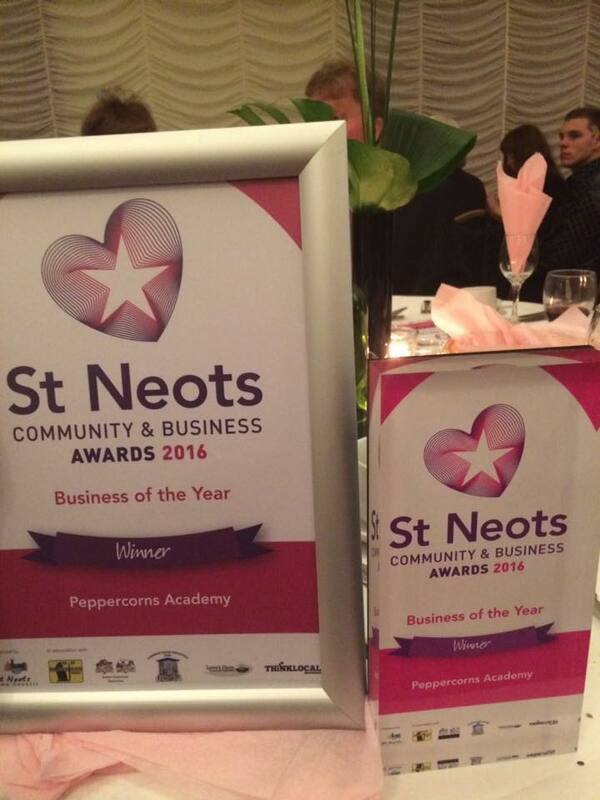 Peppercorns Academy has won the Business of the Year Award at the St Neots Community and Business Awards 2016. 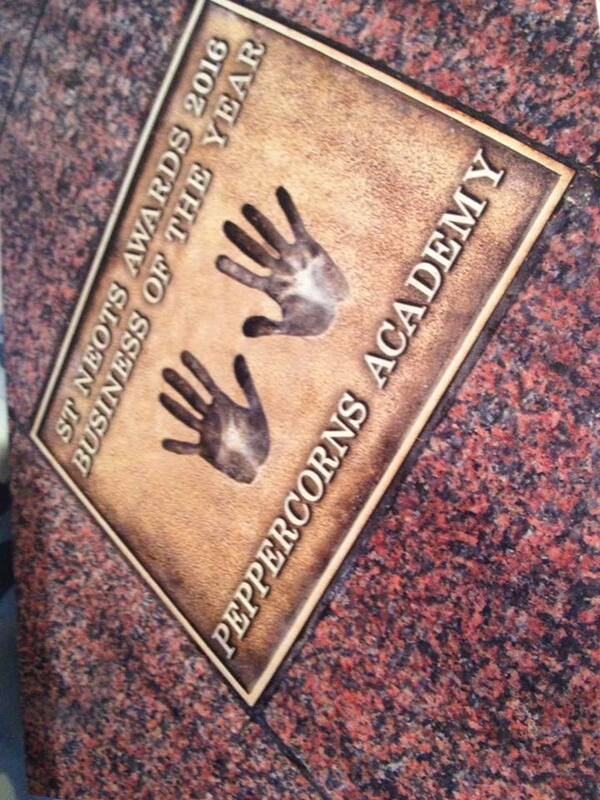 We would like to thank all our members past and present who have supported us over the last 30 years because with out you amazing people there would be no Peppercorns!! 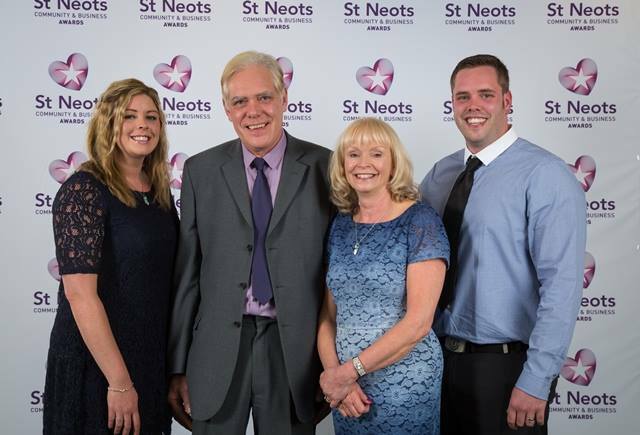 Group photo by St Neots Community & Business Awards.